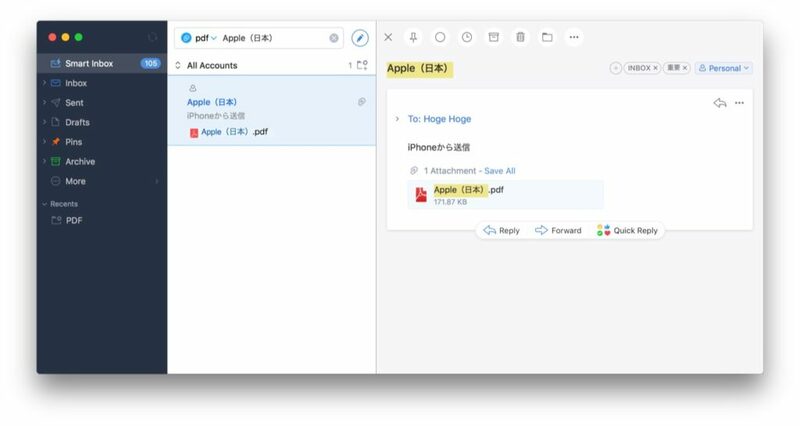 Readdle、メール検索機能の改善やCPU使用率を削減したMac用メールクライアント「Spark v1.3」をリリース。 | AAPL Ch. We’re constantly working to make Spark better for you. 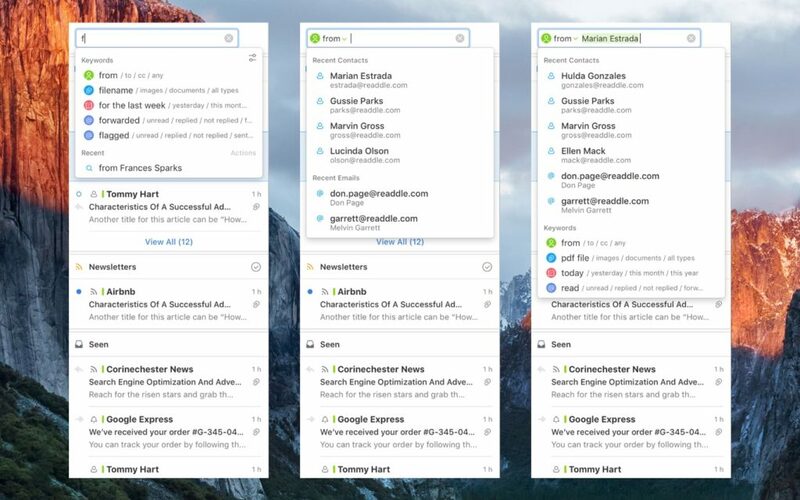 This time Spark gets SUPER Search!Fast, smart and easy to use – those are the main criteria of the perfect search for email. 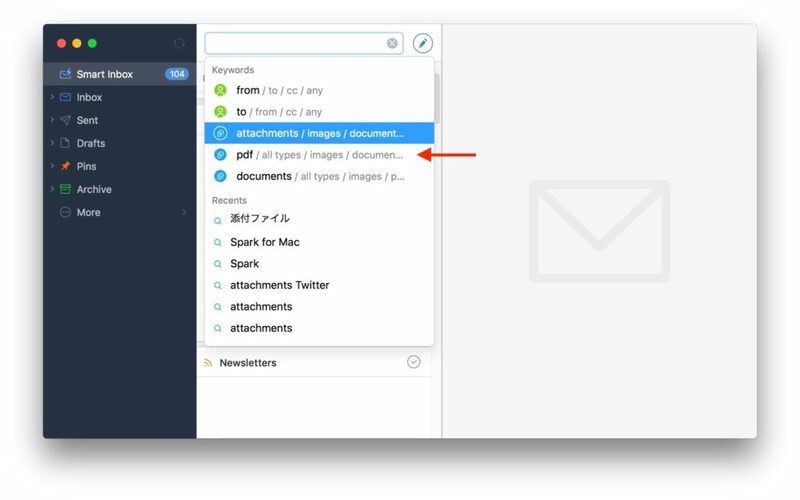 The new Spark for Mac has all of them.